When you come up with that big idea there may be questions you need help with you may feel like you just hit a brick wall. You will be connecting with many resources along the way. 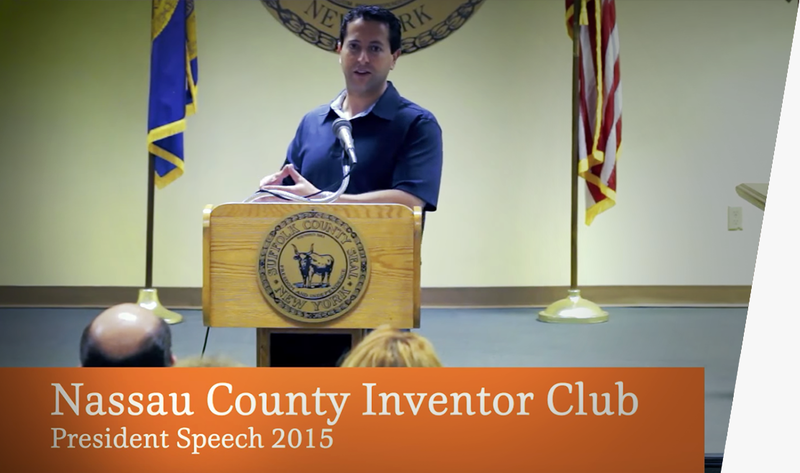 Let Brian Fried be your Inventor Coach and keep you moving forward for your best shot of success! This is an ACTUAL CONSULTATION and not a sales pitch for only $198! There is a $198 one-time fee to schedule the consultation. With my years of experience, this is likely to be your best investment so far as an inventor. After the consultation, you will be invited to my private inventors mastermind group on Facebook. I want to HELP YOU. If you don’t have all of the details, don’t worry. This session will also help you figure out which resources you need, the best way to proceed and a brainstorming session to ensure your invention has the best probability for success. If you want to have a signed NDA before the consultation, please send it ahead of time. There is a sample NDA form on the website if you don’t have one already. Approximately 8% of the Inventors Are Offered a Licensing Deal. I will help you champion your invention for a $500 initiation fee + a percentage of the sales. Approximately 75% of the inventors will receive a coaching offer. For $500 per month, I will guide you through the invention process and make sure you reach your milestones. Approximately 17% of the Inventors Would Not Benefit from Coaching. However, can still enjoy the private mastermind group and will receive referrals from my highly vetted list of resources. Based on my years of experience, there are some inventions that have a low probability of financial success. If your goal is to make money, then having me advise you NOT to pursue the invention has a tremendous value as you can either revise your idea or spend your time and energy toward other pursuits.